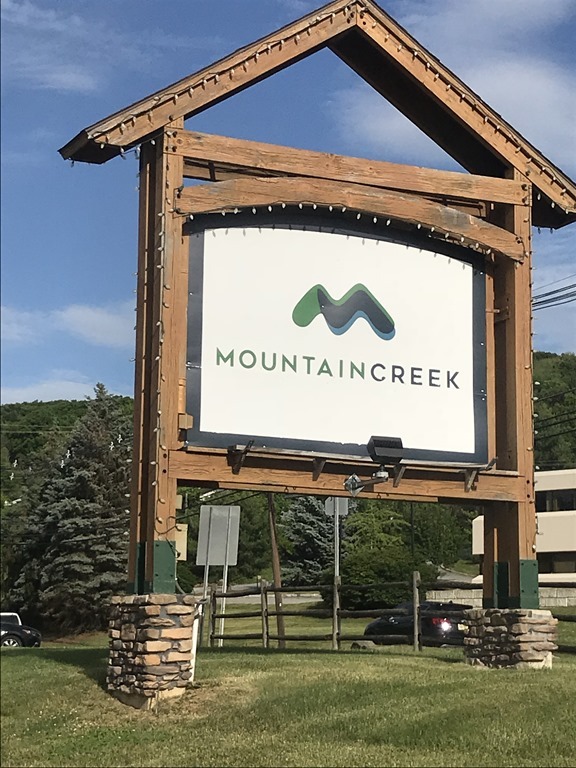 This post about Mountain Creek Waterpark in Sussex County New Jersey is a sponsored post. Summer vacation is upon us. 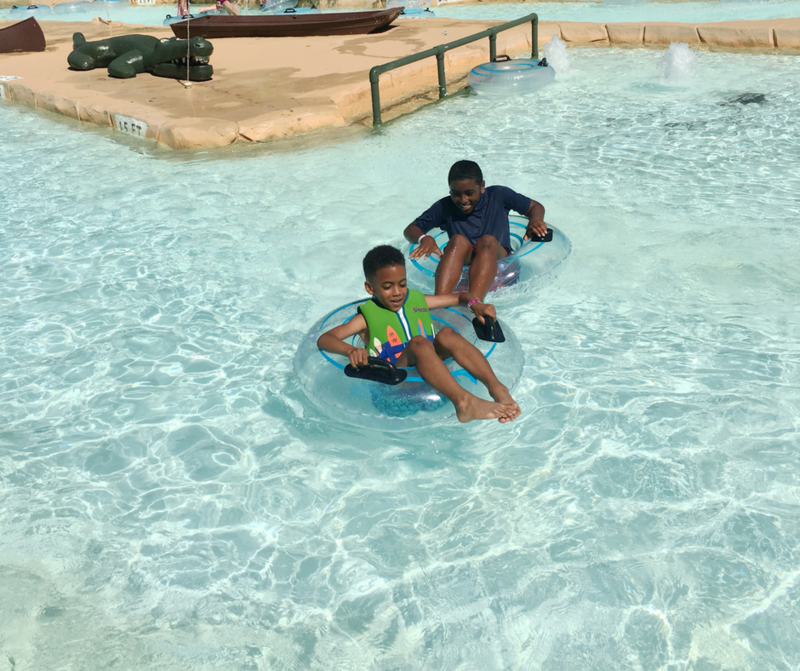 Summer is all about making memories, and choosing just where to go to make those memories is just as important.We recently decided to check out Mountain Creek Waterpark located in Vernon, New Jersey. It’s a great place where you and your family can fully customize your adventure experience. 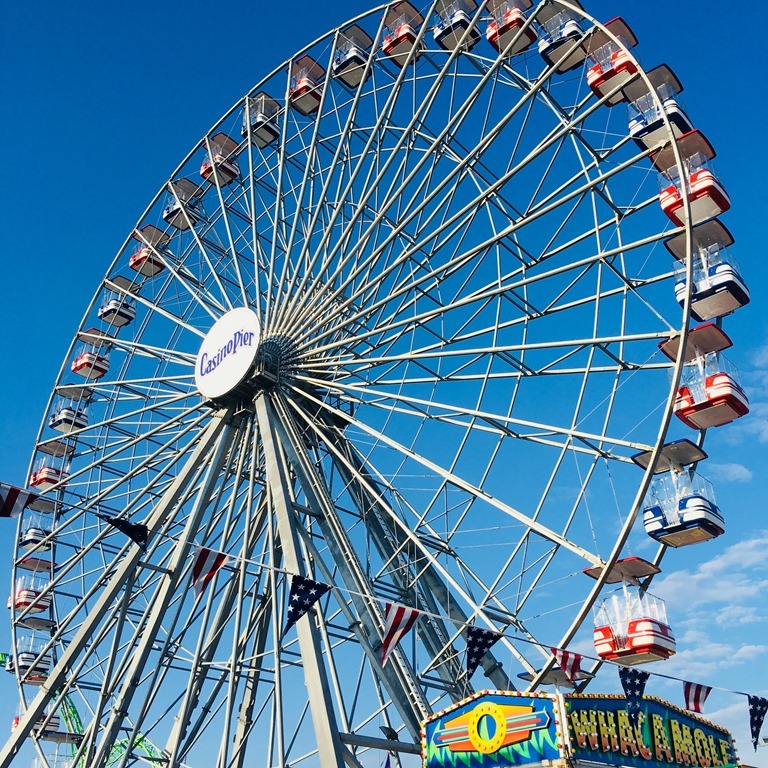 With more than 20 rides and slides, there truly is something for every one and every age to enjoy. For the thrill-seeker, the heart-stopping water slides or navigating the Colorado River provide the ultimate adrenalin rush. 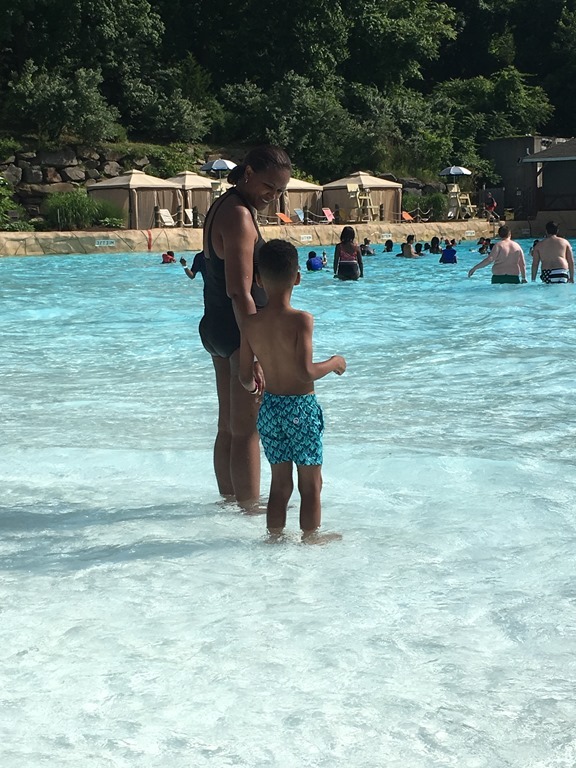 Those looking to relax can revel in the natural surroundings or choose to make a splash in the wave pool. 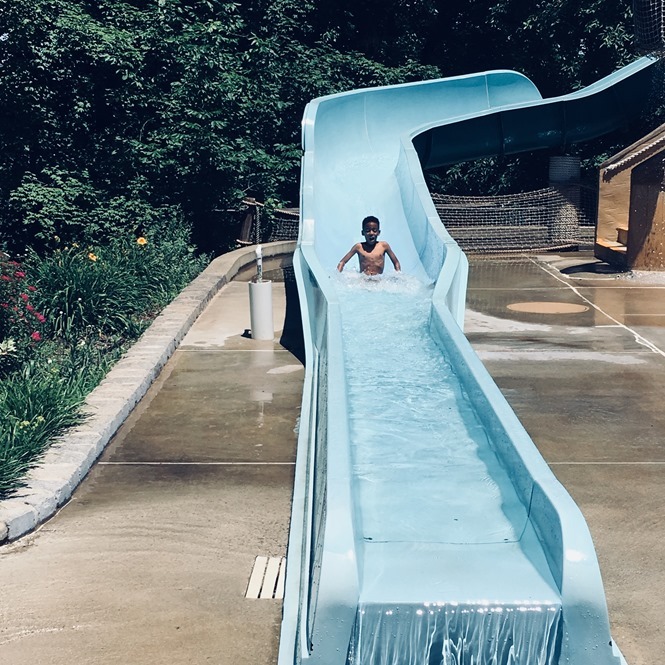 When it comes to water-based attractions and fun family activities in NJ, Mountain Creek Waterpark should be number one on your family’s summer to-do list. 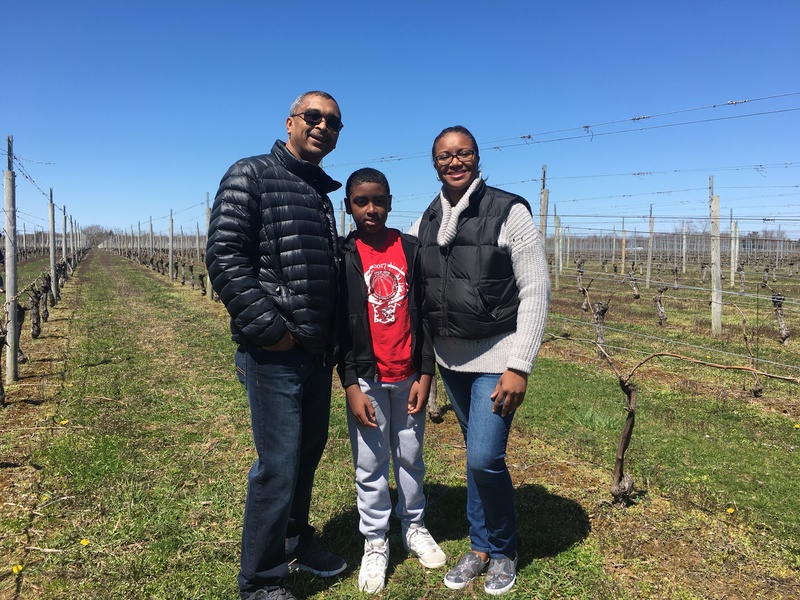 Anyone who has planned a family vacation or outing knows the challenges of finding a destination that has something to keep everyone happy, especially when different ages and personality types come into play. Mountain Creek Waterpark is the ideal solution as the ultimate water park in New Jersey. For a parent’s peace of mind, the waterpark has many trained lifeguards on staff. They also have cabanas and locker rentals for safe item storage while you play. I was expecting the park to be more crowded the day we attended, but was pleasantly surprised. It was not crowded at all which made the day even more enjoyable! 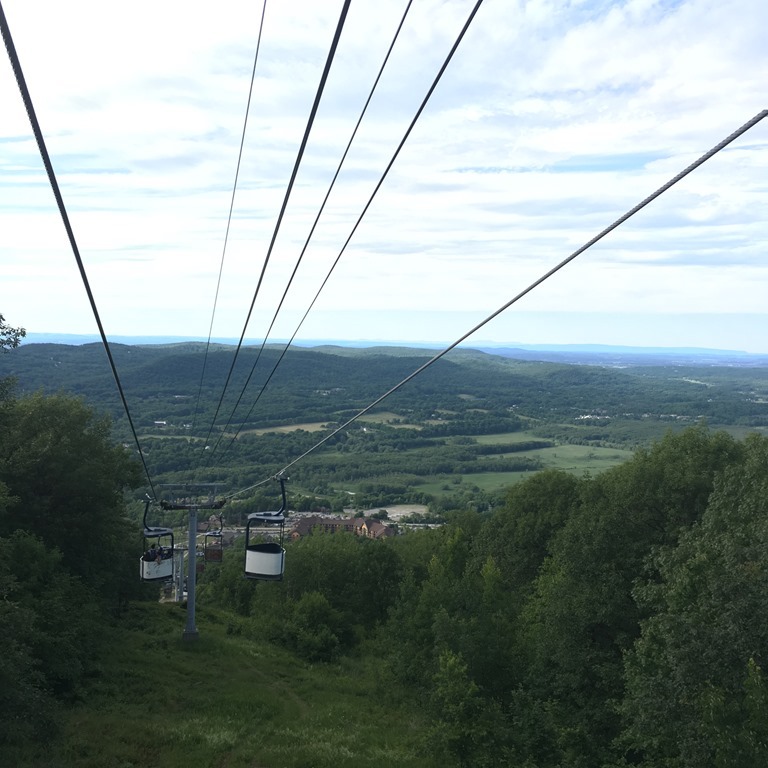 I didn’t realize that the park is literally built on a mountain and was not prepared for all the uphill walking that would be involved. I did notice though that there were a lot of chairs all around allowing tired parents to catch their breath before heading to the next ride with the kids. Below is a list of the slides and rides available at Mountain Creek Waterpark. Lil’ dippers – a fun fountain and splash-zone for the tiniest tikes. Lost island river – small lazy river for the kids. Fishing village – interactive play fort modelled after a sea shanty. The Hook – easygoing two-person tube slide. Rogue River – a relaxing water slide perfect for all ages. Tide Slide – this small water slide carries riders from the top of a majestic waterfall, under a bridge, and deposits riders safely into a small cove next to the wave pool. Colorado River – a thrilling white water raft ride. Bombs Away – this waterslide leaves little time to think as riders are blasted down the slide into an 18-foot freefall below. Alpine Pipeline – this thrilling slide takes riders through enclosed tunnels and banked curves. Ideal for guests taller than 48″ or those accompanied by an adult. High Anxiety – this is the ultimate thrill ride as it starts in a dark tunnel and drops riders into a huge funnel that launches the raft down the slide in a blur of intense movement. Vortex – not for the faint of heart, this slide is composed entirely of enclosed tunnels so riders never quite know what’s around the corner. High-Tide Wavepool – the wave pool features intense waves for body surfing and is one of the largest around. H2-Oh-No – this slide is a near-vertical body slide for a sheer heart-stopping drop. Vertigo – this double-tube ride keeps riders in the dark the whole way down. Thunder Run – a tandem float ride loaded with wild twists and turns. Surf Hill – a one-of-a-kind ride that follows the natural mountain contours. The Gauley – a tube ride that takes riders through a virtual ‘toilet bowl’ experience. Zero-G – enjoy the heart-stopping experience of the tallest double-looping thrill slide. Z.E.N. and my 6 year old nephew preferred the “easy” level attractions, but we did go on the Colorado River white water raft ride.The ride has you gripping onto the straps and screaming in pure excitement! It was thrilling and was a lot of fun. On our way out of the park we stopped to ride the sklyride which took us to the top of the mountain and back down again while enjoying the scenic view. I can honestly say that we had a really fun day! 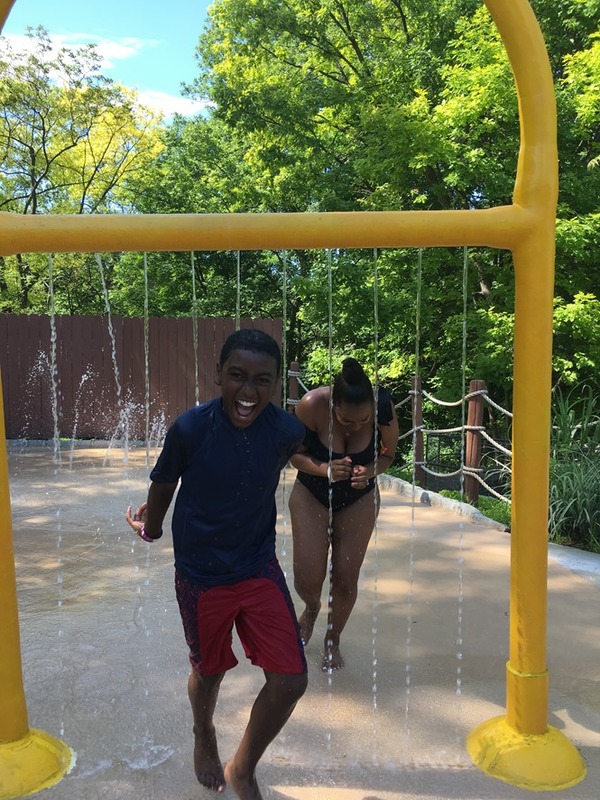 For the Month of July, the park is open on weekdays form 11am – 5pm, and on Weekends from 10am – 7pm. Check their website for closures before you go. The daily ticket price is $29.99. They also have a season pass available that costs $64.99. What a great deal!